KAMPALA – Growing smartphone and internet penetration Uganda saw global streaming companies make a deeper play for audiences here this year. Netflix signaled its interest in Africa by hiring a content producer for the region and took on the MultiChoice, the continental satellite TV giant owned by Naspers, Africa’s most valuable company. The Los Gatos, California Company spooked MultiChoice with everything from trolling online ads to billboards placed conspicuously close to their Johannesburg headquarters. MultiChoice has clearly taken notice and has called for Netflix to be regulated. Showmax, the MultiChoice owned streaming platform is yet to gain traction as a standalone product and remains an appendage of its satellite TV offering (premium subscribers of MultiChoice’s DStv get free access to Showmax). With MultiChoice set to be listed separately from Naspers, it remains to be seen whether the company will double down on growing Showmax independently or follow up plans to launch a new streaming platform. For very different reasons, Kwesé, the Econet-owned video entertainment business, which once positioned itself as a credible rival to DStv, has had to alter its model and has shut down its pay-TV business. It is now focusing on its on-demand services online, Kwese Iflix and Kwese Play. Altogether, there’s clearly a growing market as content consumption habits evolve among Africa’s youth – a majority of the continent’s population. For example, Nigerians are already consuming more video on mobile devices than on television. 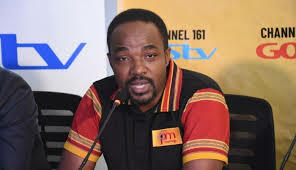 Platforms like Tidal which launched in Uganda in partnership with telecom giants MTN Uganda this year, are experimenting with free mobile platforms but may find that increasingly discerning streaming audiences need binge-worthy content to attract them. 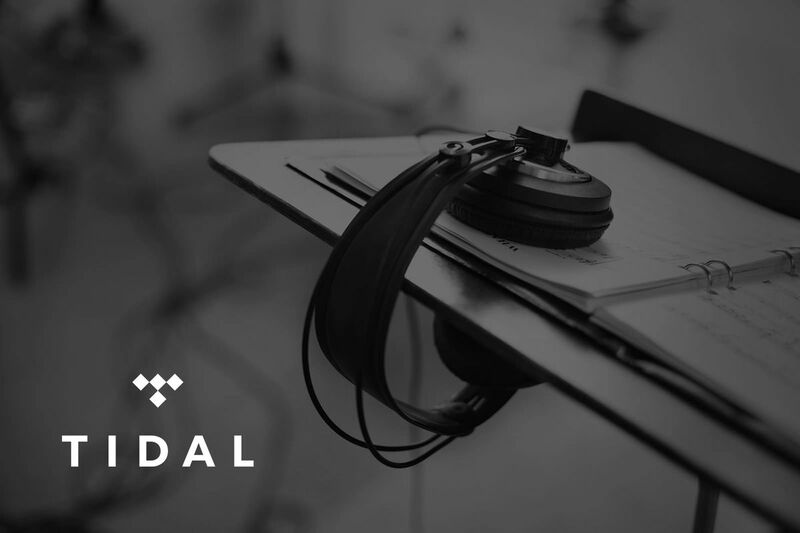 Newcomer Tidal also formally launched in Uganda this year, via a partnership with MTN in Uganda, with similar ambitions to showcase African performers. There’s also Boomplay, the music streaming platform backed by Transsion Holdings which has inked a deal with the world largest music company. As internet penetration grows across the country in tandem with smartphone adoption, especially as more investment goes into producing phones specifically for Uganda and African users, it’s likely streaming services become more commonly used in Africa. But obstacles still remain: internet costs are higher in Uganda and Africa than anywhere else and speeds remain below global standards.